Your roof is a vital aspect of the safety and comfort of your home, and in order for it to function properly, it must be properly installed and maintained. You can count on Howard Roofing for the highest quality roofing in St. Charles MO and the surrounding areas. Our deeply experienced staff of roofers has been working in the Greater St. Louis for more than 45 years, we understand what it takes to build a roof that will last in our climate. At Howard Roofing, we offer a wide selection of roofing types and our experienced design consultants will work with you to choose the right fit for your home. The roof is the largest and most complex structural aspect of your home. It is not simply an umbrella-like cover. It plays a vital role in the overall structural integrity your home. Here at Howard Roofing, we install full roofing systems from three of the leading roofing manufacturers in the industry- GAF, CertainTeed, and Owens Corning. 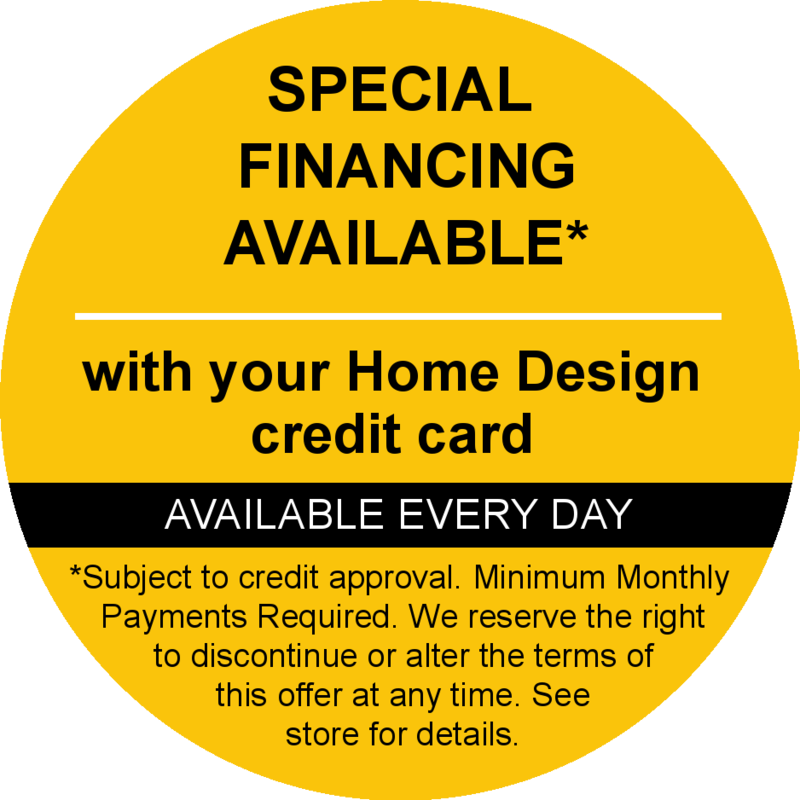 Blending together beauty, strength, and low maintenance, these manufacturers are each on the cutting edge of roofing technology, and when you turn to Howard Roofing for roofing in St. Charles MO or St. Louis MO, your home will be too. Each of our roofers has gained full certification from our manufacturers, which allows us to offer the industry’s deepest warranties on each roofing project we undertake. We also offer our own Workmanship Warranty, which means that you’ll be protected for both parts and labor when you turn to Howard Roofing. 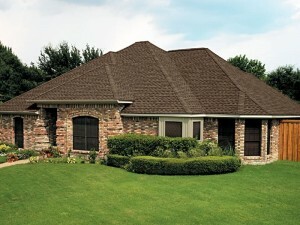 FREE Estimate from the Leading Roofing Contractor from St. Louis, MO to St. Charles, MO & Beyond! To get started on your roofing project today, give Howard Roofing a call at (636) 296-1057 and schedule a free in-home, no obligation consultation with the leading local name for roofing and roof repair.